Contact us - Cartier. The renowned French jeweler and fine watchmaker. To contact us, please select your country/region. 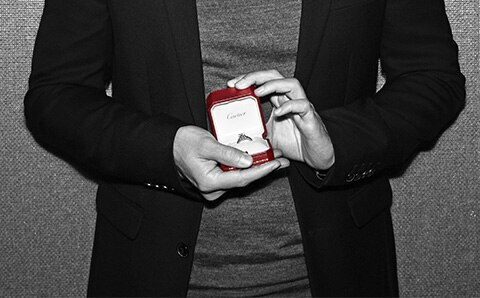 To become a part of Cartier's legendary story and join our staff, contact our Human Resources department. Our Cartier sales associates are available for a personalized interview at the boutique of your choice.